Did you know that we started to manufacture LED luminaires already in 2008? It sounds like quite recently, but in fact it makes us one of the pioneers in the industry. 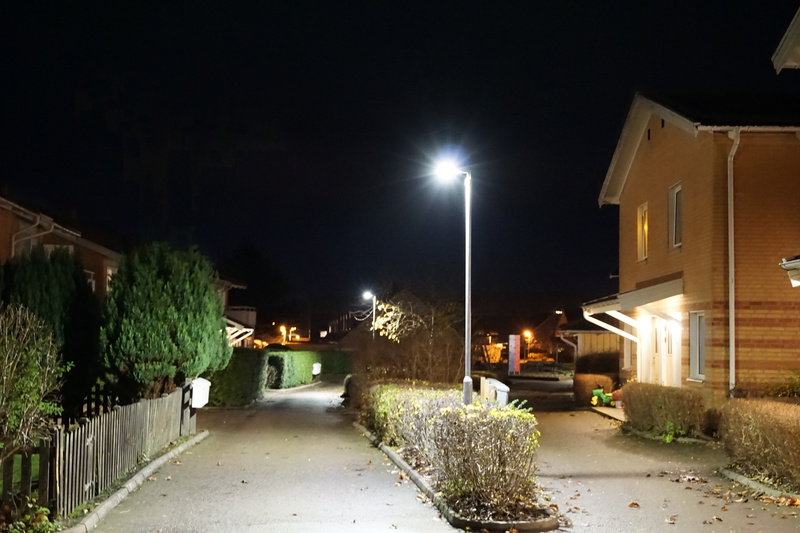 ActiveLights Pro is a Swedish-made LED world-class luminaire adapted for Nordic climate conditions. Very high basic functionality in terms of power regulation, night lowering and light control, resulting in low operating costs and a sustainable environment. The luminaire has a modular structure with great flexibility that enables us to customize each order based on customer needs for functionality, light requirements and assembly. 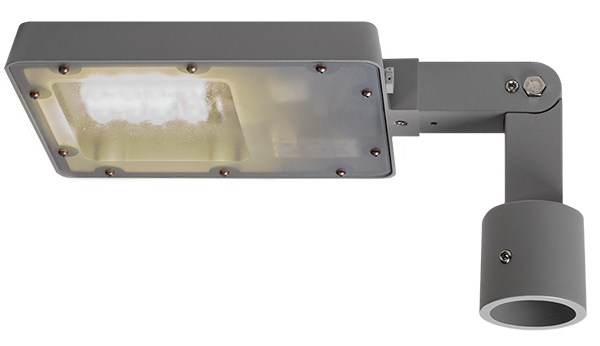 Pro luminaire is available in a variety of models in the 25w (2720 lumen) to 90W (9800 lumen). Fits as well on a post as on a facade using our practical brackets.